Should Florida Supreme Court Justices Pariente, Quince, and Lewis Get the Boot? 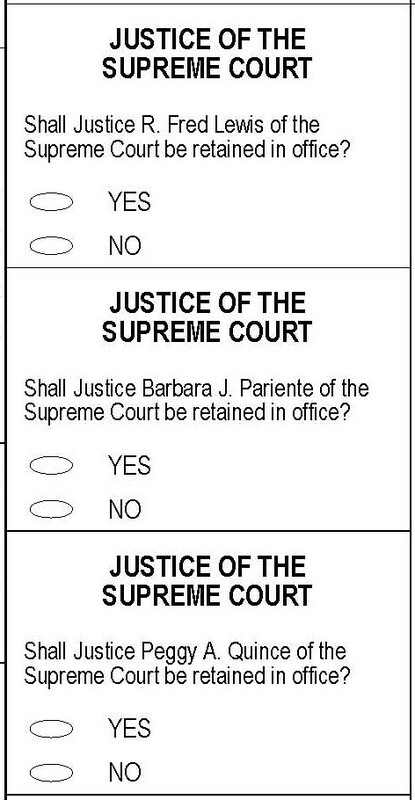 An issue facing Florida’s voters in the November 2012 election is: Should Barbara J. Pariente, Peggy A. Quince, and R. Fred Lewis each be allowed to keep their jobs as justices on the Florida Supreme Court? Each is up for a merit retention vote this year, and each has generated considerable controversy with decisions that opponents describe as anti-democratic judicial activism in denigration of constitutional rule of law in Florida. In particular, each has been accused of overstepping their authority in making law, as opposed to interpreting existing law, with far-reaching consequences for the people of the state. Anita Perry: The Next First Lady? Some of us have already started wondering (and even hoping) about who the next First Lady of the United States (FLOTUS) will be. Most of us are thinking that Michelle Obama won’t be getting another four years, and that just about anyone else would be an immense improvement. With the critical 2012 election still more than a year away and Texas Governor Rick Perry surging in popularity among Republicans, Governor Perry’s wife, Anita Thigpen Perry, came to Pinellas County Saturday night, September 17th, to be the keynote speaker at the Pinellas County Republican Executive Committee (PCREC) Reagan Day Dinner. 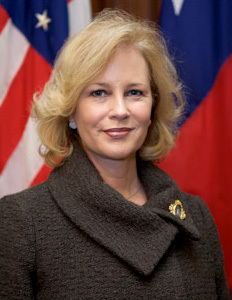 According to her official biography, Anita Perry is a native Texan from Haskell. Mrs. Perry earned a bachelor’s degree in nursing from West Texas State University, now West Texas A&M University, and a master’s degree from the University of Texas Health Science Center in San Antonio. She worked as a nurse for 17 years in surgery, pediatrics, intensive care, administration and teaching. She and Gov. Perry have been married for almost 30 years and have two grown children. She has been a strong partner with her husband, who presently is the longest-serving governor in the history of Texas, and she has been actively involved in supporting a variety of economic initiatives and innovations in her home state. So, is Anita Perry ready for prime-time, in the sense of filling her place on the national and international stage, should her husband become the next President of the United States? If her Reagan Day speech is an accurate measure of her talents and abilities, she has great promise but still has some work to do. Anita Perry is a good person, and goes out of her way to make those around her feel comfortable. She is sincere, down-to earth (unlike the current FLOTUS), and very family-oriented. She devoutly believes in her husband and shares traditional American values. She is smart, and did an excellent job setting out her husband’s record as a jobs creator. She was, however, a bit too folksy, spoke about five minutes longer than she should have, told the audience too little about her husband, and had some difficulty wrapping up her speech. Yet, it was refreshing to listen to a person speaking from the heart who connects with ordinary people, and who shows neither aloofness nor a desire to take on the trappings of elitist condescension. I, like many others in the room, went away from her speech hoping that she will be the one measuring the drapes in the White House in January 2013. 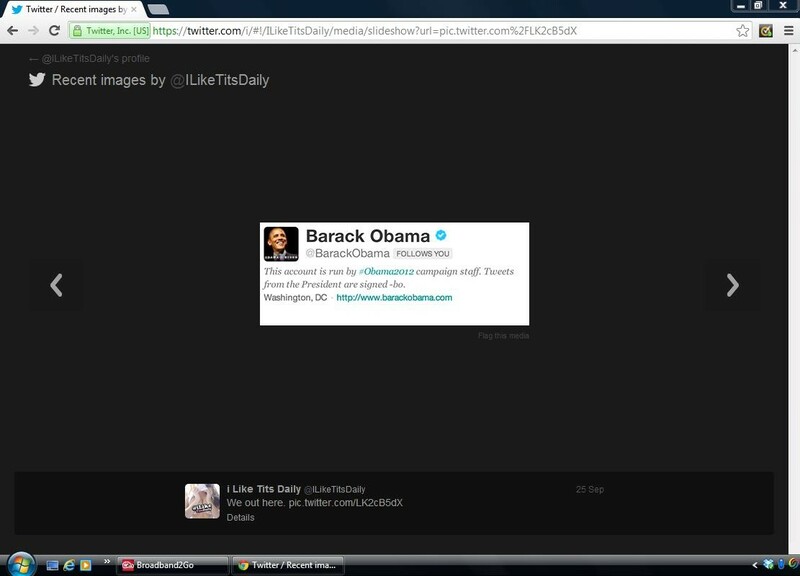 (September 18, 2011) It looks like United States Congressman C.W. “Bill” Young (R-Fla.) will be running for re-election in 2012. State Senator Jack Latvala (R-St. Petersburg) made the announcement as he was introducing Congressman Young before a crowd of hundreds of wildly enthusiastic Republican activists at last night’s Reagan Day Dinner at the Marriott St. Petersburg. The dinner is an annual fundraising event put on by the Pinellas County Republican Executive Committee (PCREC). And you know some of the best news that I’ve had in the past few weeks is when it became apparent to me that [Young is] preparing to run again. Rep. Young has been in public service as an elected official for more than half a century. He is considered by the pundits to be unbeatable in 2012, even at this early stage in the election season, barring a sudden decline in his health. The backstory of this announcement of his plans to run for his twenty-second term in Congress is that the throng of those who have long hoped and planned to take Young’s place when he leaves the political scene (Sen. Latvala is among these) did not get the news they had hoped for and will have to bide their time a bit longer. Some predict that if Young’s exit is not a “controlled crash” guided by political insiders, it will trigger one of the biggest political brawls in the history of Pinellas County politics.